What's the best way to manage screen time? The answer might surprise you! 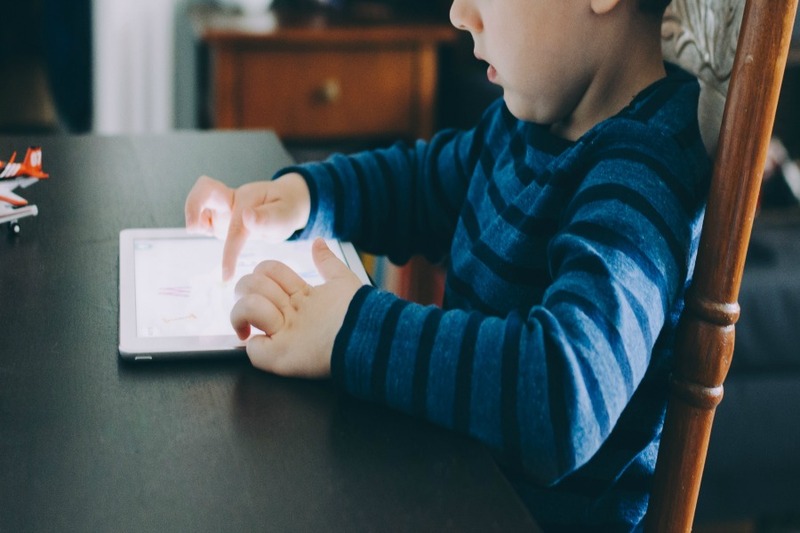 We often get asked the best way for parents to manage their kid’s screen time, and while we have our own opinions about screen time management, we never miss an opportunity to get another expert’s opinion. 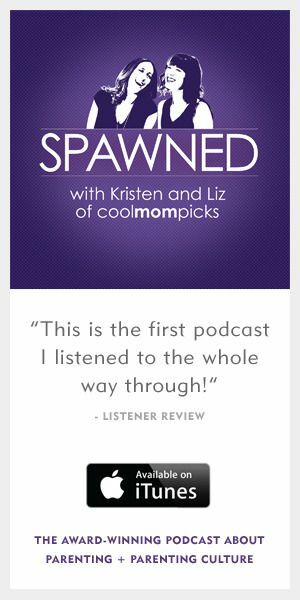 That’s exactly what Kristen did on this week’s episode of Spawned with Kristen and Liz. And author and psychologist Dr. Mike Brooks did not disappoint. During their discussion about screen time related to Dr. Brooks’ new book Tech Generation: Raising Balanced Kids in a Hyper-Connected World, he said something about screen time management that might surprise a lot of parents. Sure, there’s a certain period of time that if kids start to use screen past that point you’re going to want to pull back (you’ll have to listen to see how long he says). But he also said that for the most part, managing your kid’s screen time has a lot to do with managing your own screen time. 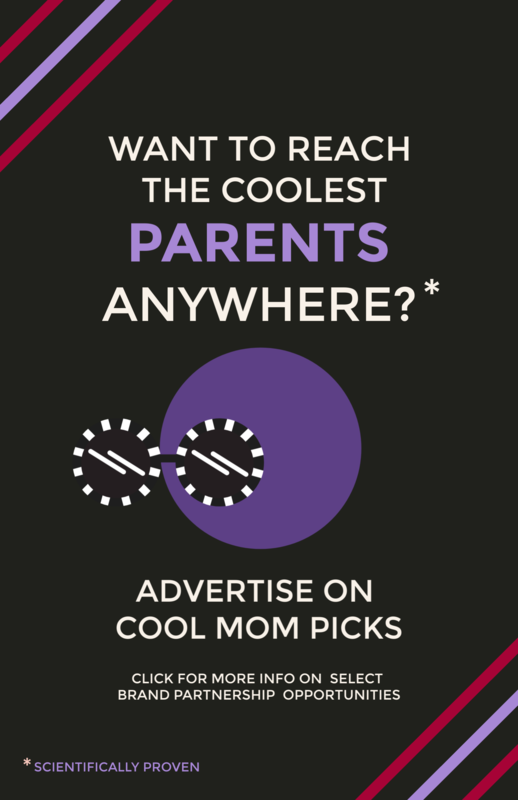 Yes, parents. 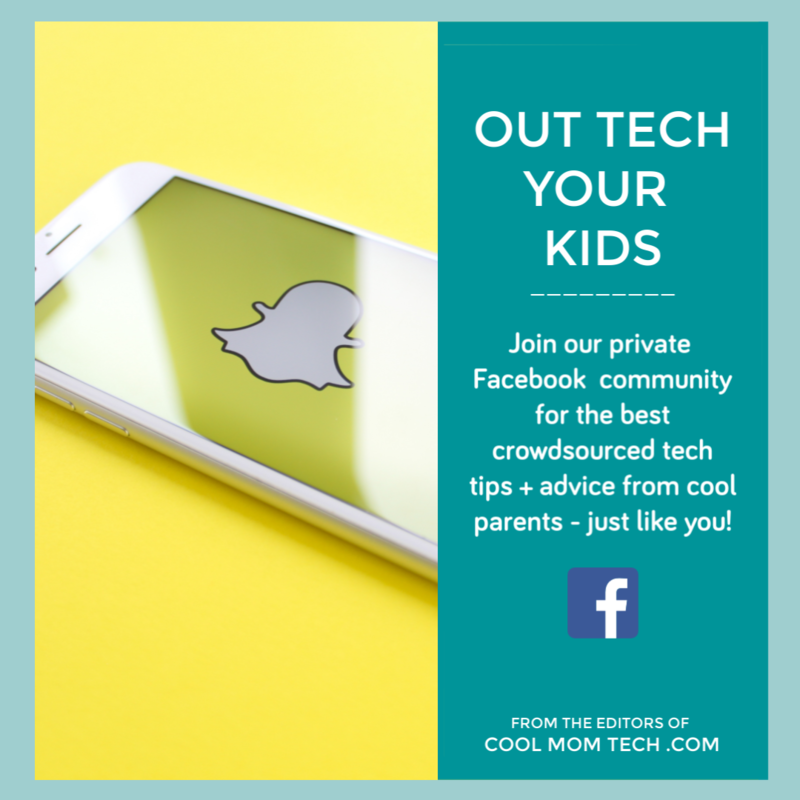 If you’re telling your kids that they can only watch YouTube for an hour a day, and you’re on your phone watching silly videos on Facebook every free second you get, then you’re going to have huge issues managing your kid’s screen time effectively. 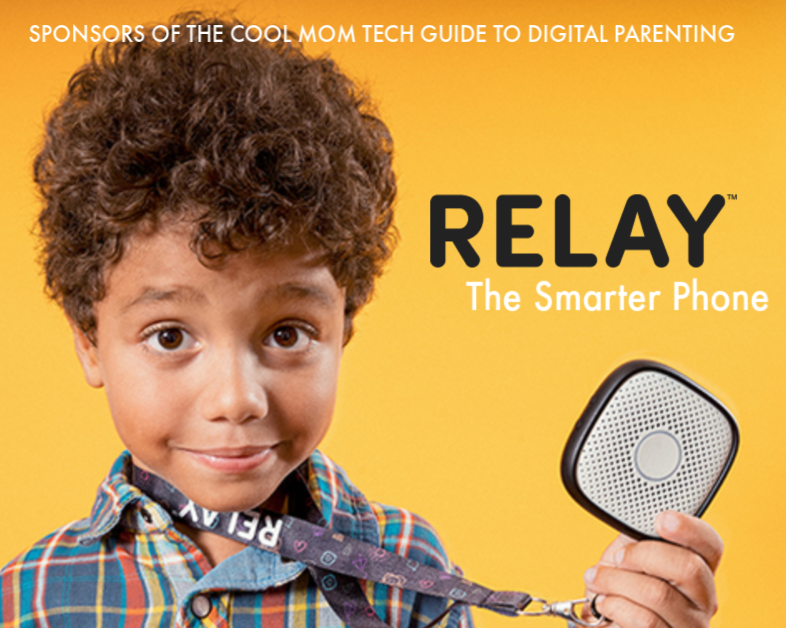 One way to see if you’ve got your screen time under control: Ask your kids. What do they think about how you’re consuming your own screen time? And well, if they say it’s too much, it probably is. 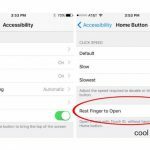 And you might want to tweak your “settings” before you dole out screen time management restrictions on your own kids. Thankfully, Dr. Brooks doesn’t stop there with his advice. 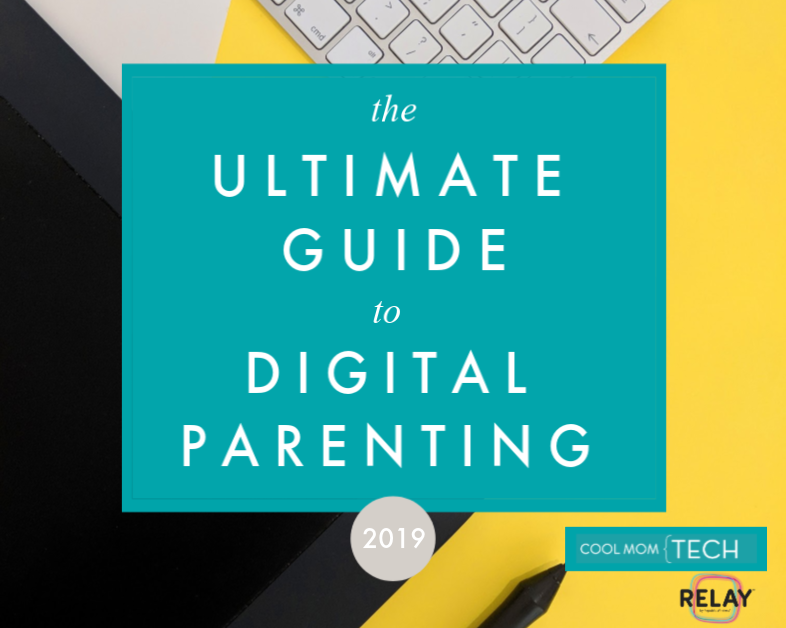 He shares some super helpful strategies for parents when it comes to digital parenting and screen time management, even for those of us who do a lot of work on our own phones and are having a hard time finding a balance. Listen to our podcast, and be sure to subscribe so you never miss an episode. And you’ll definitely want to check out Dr. Brooks’ new book.